Taking place in mid-May, when the darling buds of May are in full bloom, the Festival Okusi Vipavske (Flavours of the Vipava Valley Festival), set right at the heart of the Valley, pays homage to the locally grown and produced wine and food. 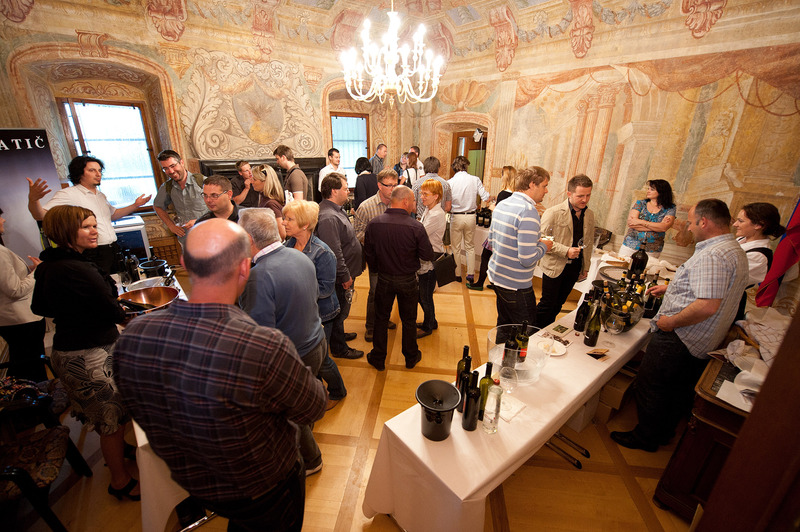 This traditional event draws the finest winemakers, fruit and vegetable growers, and creators of unique flavours which are thought to be the most representative of the Vipava Valley. Each year, the baroque Zemono Manor House, flaunting its striking exterior, becomes the venue for winemakers to proudly display the finest from their cellars. The best chefs create harmonious wine and food pairings that are considered veritable culinary coups. The two-day affair at Zemono offers visitors premium wines and superior culinary creations, fascinating workshops and demonstrations, as well as a market of local delicacies, specialty wines from abroad, and a surprise event with chef Tomaž Kavčič. Have a memorable experience in a scenic setting! The Month of Local Cuisine (Kulinarični mesec) is a staple of the annual Okusi Vipavske main event, with ample opportunity for culinary delights. Twenty restaurants from across the Valley seize the opportunity to entice their guests with exquisite selected dishes and authentic local menus. The participating restaurants, their menus and prices are available here. 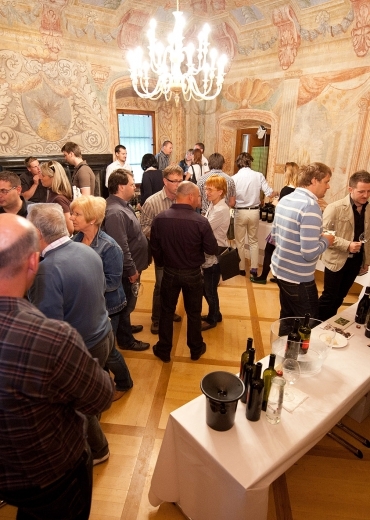 The Festival Okusi Vipavske is organised by the Regional Development Agency ROD from Ajdovščina in cooperation with local winemakers.